MARKS & SPENCER has launched a nationwide surplus food redistribution scheme that will connect all its stores with local food charities and help the retailer meet its Plan A target of reducing food waste by 20% by 2020. Pressure has been mounting on supermarkets to tackle food waste throughout their supply chains. Shadow environment secretary Kerry McCarthy has spearheaded a Food Waste (Prevention) Bill, which includes food waste reduction targets and could force supermarkets to work with redistribution charities. Campaigners have also recently been putting pressure on the government to review the fiscal incentives that currently make anaerobic digestion a more favourable option for some food waste than redistribution. Around 150 of M&S’s biggest stores will be ready to redistribute surplus food by December. 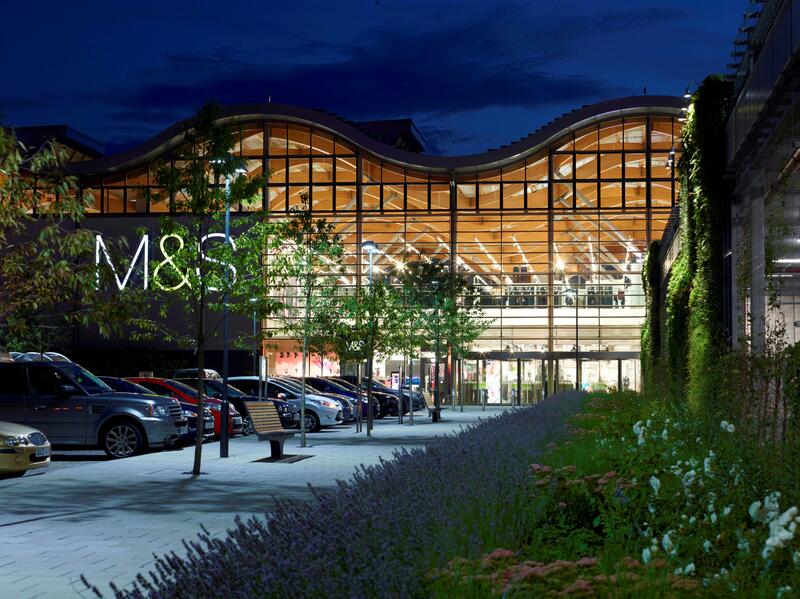 The roll out to all M&S’s owned stores will be completed by Spring next year. The food will include products nearing the expiry date including fruit, vegetables, bread, cakes and groceries, and will vary according to charity need. Using the internet platform Neighbourly, M&S will also track details of the number of tonnes of surplus food redistributed in real time. Tesco recently announced a scheme with Fareshare in a bid to access surplus food from its supply chain, distribution centres and dotcom centres.